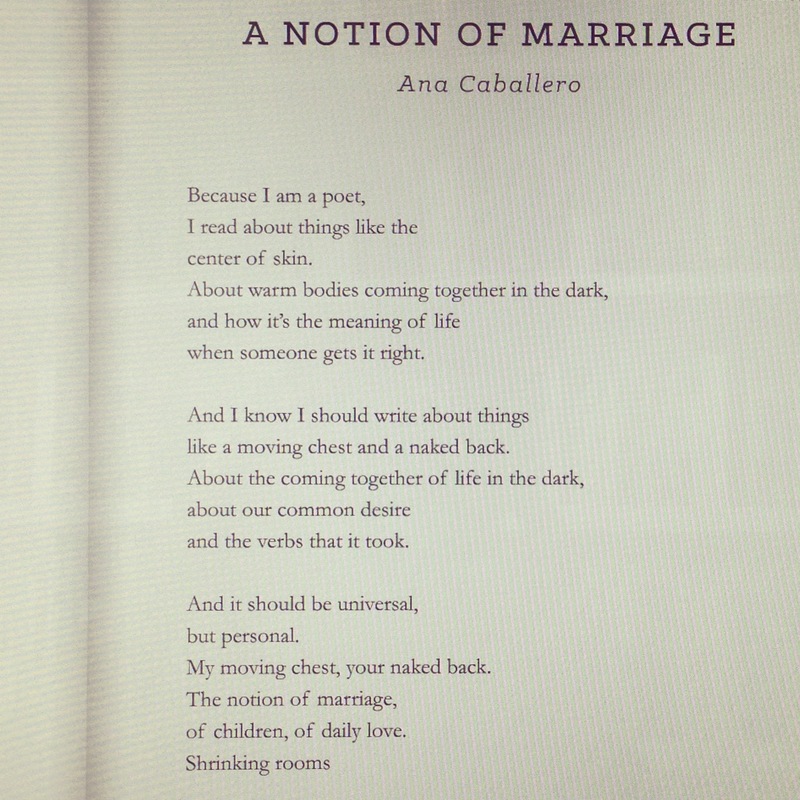 My Poem “A Notion of Marriage” Published by Aviary Review! 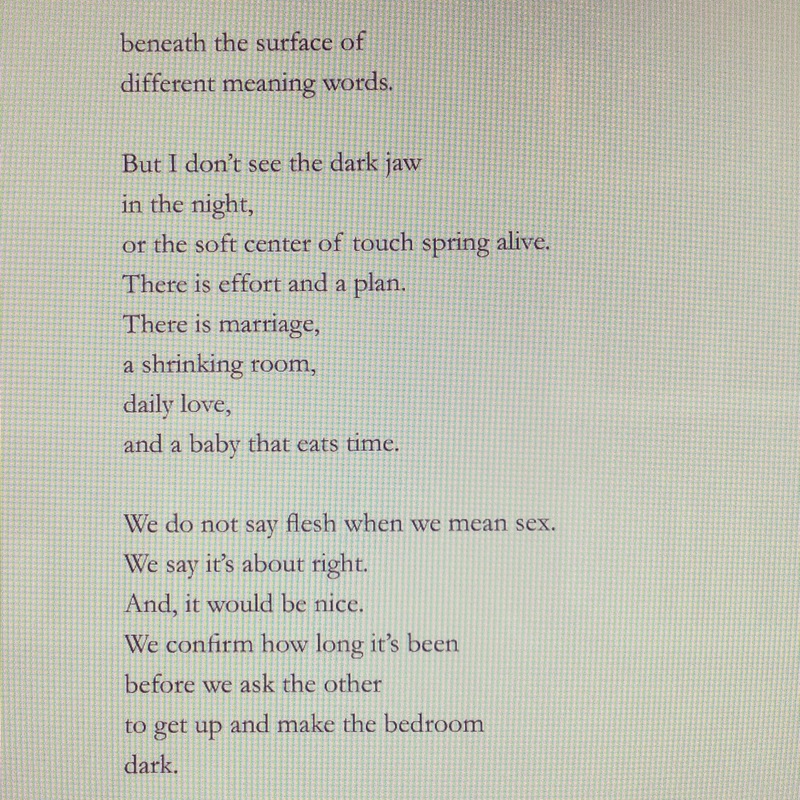 Austin, Texas has a new literary journal. It’s called “Aviary Review” and I invite everyone to check it out. There is some great work in there, so I am very honored that one of my poems was included! Here is the link to their site, from where you can download the journal. Their first issue has a 3USD reading fee, but it’s definitely worth it.